A GREAT READ FOR YOUNG PEOPLE WANTING TO GET IN TOUCH WITH THEIR ROOTS! 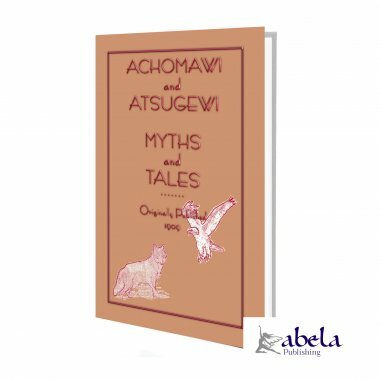 In this volume you will find 17 Achomawi and Atsugewi tales of the search for fire, the creation myth, the making of daylight, Loon woman, Hawk Man, Pine Marten and the Bead Sisters and more. But ask anyone anywhere in the world to name an American Indian tribe and the names Apache or Cheyenne would readily be offered. We have Hollywood to thanks for this. But ask where in the world the Achomawi or the Atsugewi can be found and you will most likely be given blank stares unless of course if you are a resident of northern California, northern Nevada or maybe South Oregon. Both tribes form part of the Shastan stock, of which the Shasta are perhaps the best-known members. 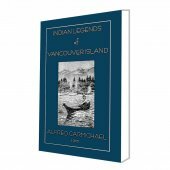 THE myths and tales in this volume were secured during the summers of 1900 and 1903 by Roland B. Dixon, while engaged in work among the tribes of northeastern California for the Huntington Expedition of the American Museum of Natural History. Some were secured in text, but nearly half were obtained only in brief form in English. The last myths were gathered by Jeremiah Curtain from the Atsugewi, or Hat Creek Indians, the remainder from the Achomawi or Pit River tribe. 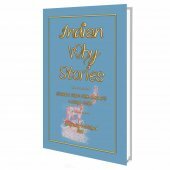 So pick up a copy and settle down in a comfy armchair and explore the folklore, myths and legends of these relatively unknown American Indian tribes.  33% of the net from the sale of this book is donated to the American Indian Education Foundation. Once Upon A Time the two Bead girls were sent by their mother to marry Cocoon-Man's son. He was wrapped up and put away. He had never been outside, and had never eaten anything. The company started. Weasel went with Pine-Marten up to the top of the rainbow, and the women went under it. While they were travelling, Weasel made a flute out of a reed, and made sweet music that sounded through the world and was heard by every living being. Now Pine-Marten's wife took one son and one daughter to her mother in the ocean; and Pine- Marten kept one son and one daughter, and they lived with him at Fall River.